Hey guys! 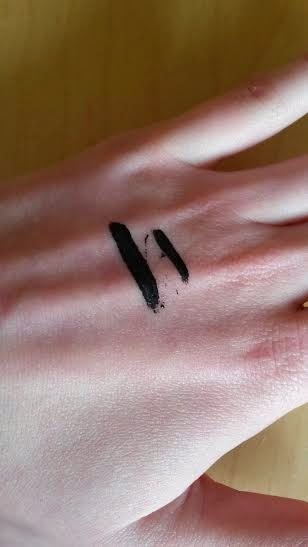 Today I wanted to review one of my holy grail products, my usual go to eyeliner. My sister actually gave me this when I ran out of mine and I never looked back. I usually get the colour black but I accidently picked up a slightly shinier one in the colour pearlised black but you can't really tell when I'm wearing it! It's quite difficult to use however, you have to have an incredibly steady hand, but you can create both thick and thin lines. The stick is quite long, which means it can be quite difficult to control but since I've been putting on eyeliner for years everyday, it's not really a problem for me but I probably wouldn't recommend it for new timers. 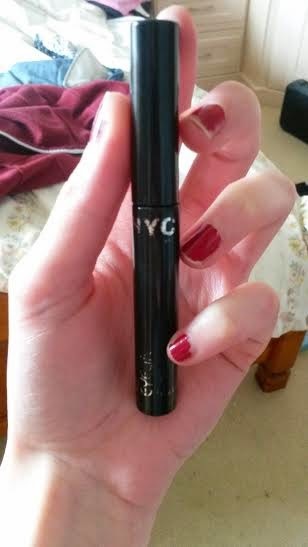 This eyeliner lasts all day, I have never had any problems with it fading or peeling off at any point during the day. With a steady hand, it can be easy to create flicks with too. It's highly pigmented and has a smooth application when done correctly. Plus, Megan Fox actually swears by this and if it's good enough for her, it's good enough for me! My favourite thing about it is how cheap it is. It's only £2.49 from superdrug which is a bargain for the quality of the product and amazing if you're on a budget. 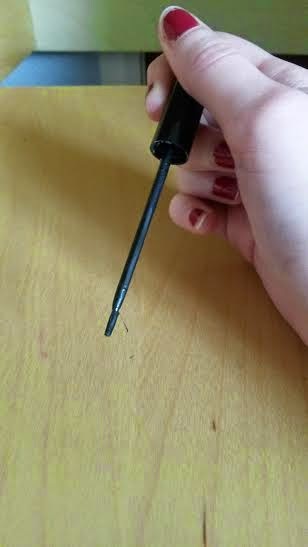 Overall I would definitely recommend this product, if you're fairly experienced with eyeliner! But even if you're not I'd still recommend it, you can easily learn how to apply it!